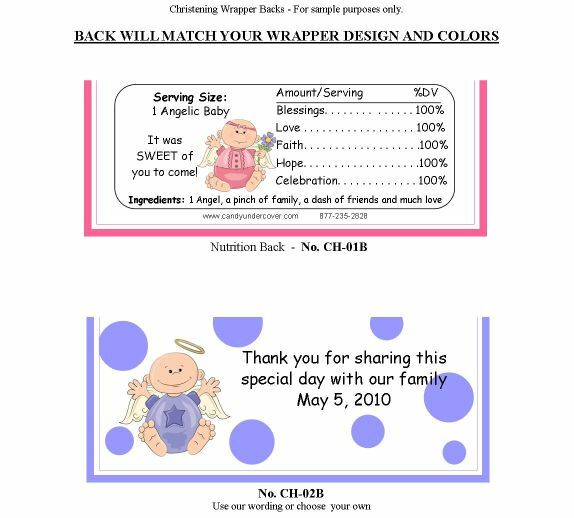 Our PRETTY PINK ANGEL WRAPPER is too sweet. And our polka dot design is so trendy and fun. Your guests will be wowed with this awesome party favor treat. Chocolate is the ultimate favor and our candy bars will be the hit of your party!